Published by CelleC Games, Inc. This educational arcade game is fun and addicting. The slashing gameplay style, turns learning upside down through the flawless integration of educational content. Swipe through flying candy equations as they arc across the screen. Sounds pretty simple right? The fun surprise with Math Slash is that the game gives the players the answer first. 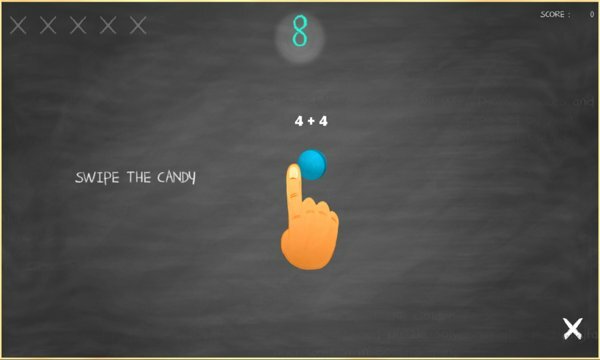 Candies of different equations pop up on the screen; the player will have to slash through the correct equations for which the given answer solves. Players will be able to select their grade level (1st - 6th grade), each of which is aligned to Common Core Standards established by Department of Education. Addition, subtraction, multiplication and division must be used to seek out and slice up the equations. What are you waiting for? 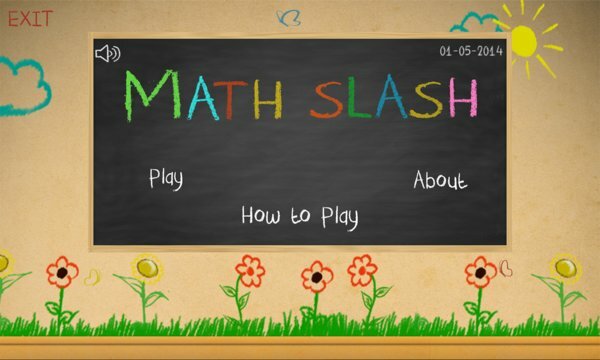 Ditch the calculator, use your math skills and do your best to set the next high score in CelleC Games’ Math Slash!